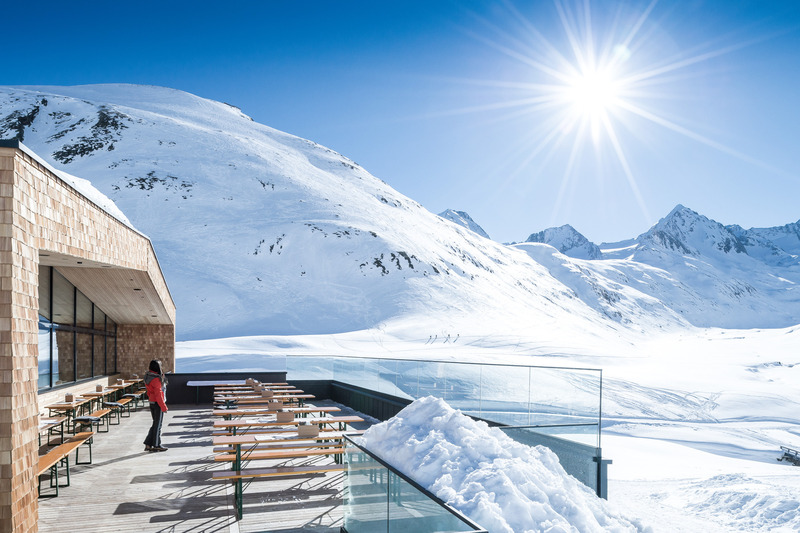 Our location next to the ski lift is just one of the many perks you’ll enjoy when you stay at our holiday apartments in Obergurgl: you can also take advantage of all the services of our Riml Sports-shop! 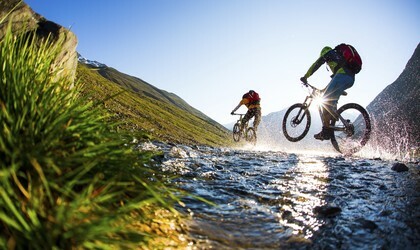 Situated just a few steps from your apartment, you will find excellent service and consultation from our Riml experts in everything related to sports and leisure time, as well as great brands and state-of-the-art gear. If you don’t own skis or just want to try out the latest models, you can hire your skis from Riml Sports and return them when you’re done – all conveniently in the same building as your apartment! 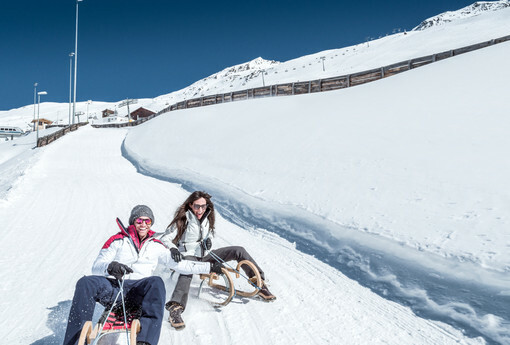 What else can you expect on your winter holiday in Obergurgl? Find out here. The Riml Sports-Shop Obergurgl Zentrum is located in the same building as your apartment. 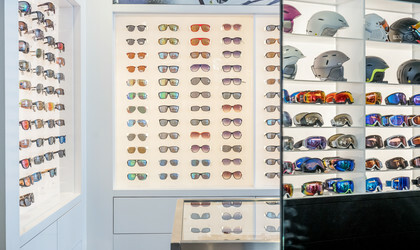 Here you will find everything you need for skiing: goggles, helmets, skis, clothing, accessories... but that’s not all! 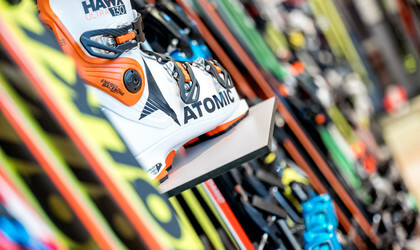 Cross-country skiers, winter hikers and fitness fans also love the excellent selection at our sporting goods store. Simply ask one of our Riml experts – they’ll be happy to help you find whatever you need. Service is the number one priority at Riml Sports. 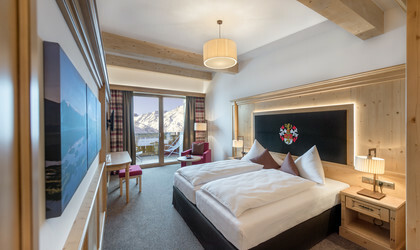 So it goes without saying that Homes by Riml guests will enjoy many great services and extras on their holiday: benefit from discounted ski hire, buy your ski pass in the store without waiting in long queues and restore your skis to their former glory with our ski and snowboard tuning service! Snap up your apartment for your holiday – send us an enquiry using our online form today!